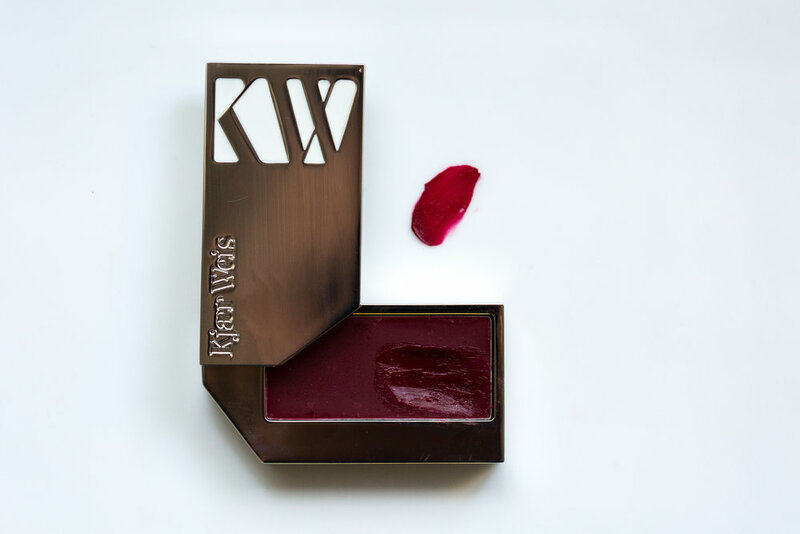 How elegant is Kjaer Weis' mascara? This little tube gives precise, tapered, fluttery lashes and tucks away nicely in a purse for touch ups. 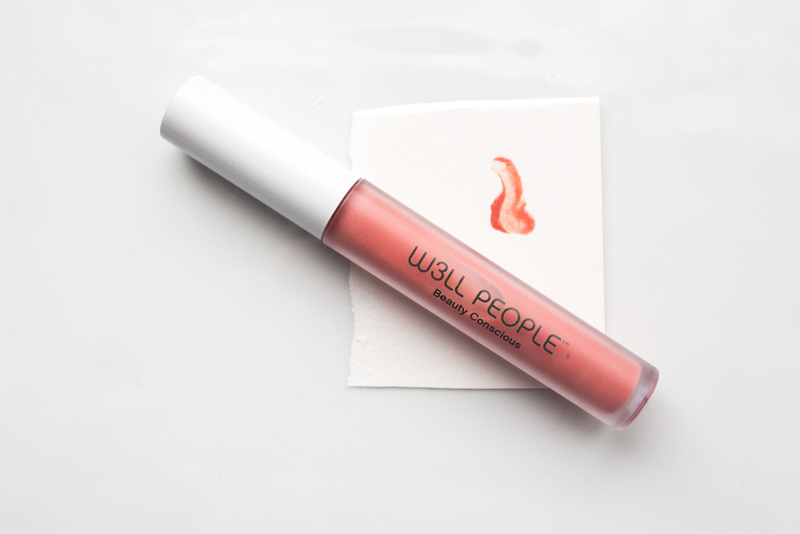 Even better–like all Kjaer Weis products–it's refillable! After three months (the standard expiry for mascaras), one can replace the insert and wand. And if that doesn't make you feel good enough, 99.8% of the product is made up of organically sourced ingredients. Mascara is tricky and not a one-size-fits-all product. Luckily, Rose Marie Swift came out with two formulations of non-toxic mascaras: volumizing and lengthening. Length isn't so much a concern for me, give me virtually any formula and I can build length with enough coats. However, a volumizing mascara that offers both separation and thickness is paramount. This mascara does that, and dries to a soft and flexible consistency. 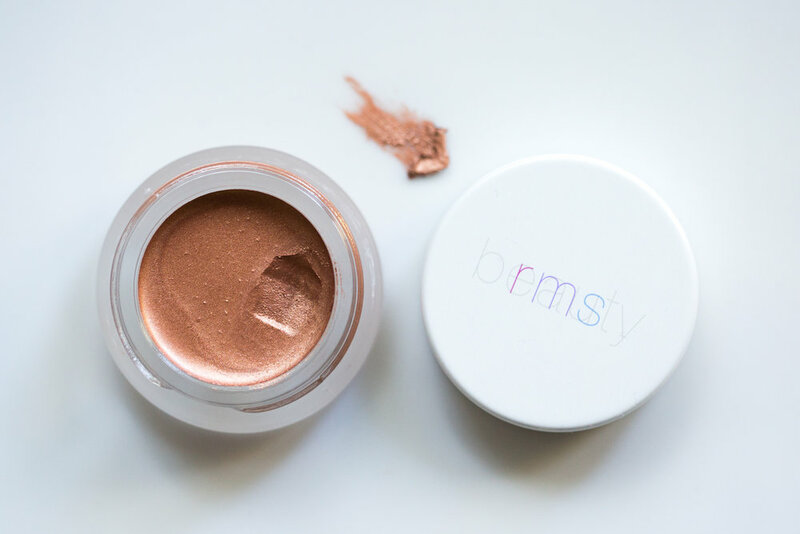 There are no brittle lashes. 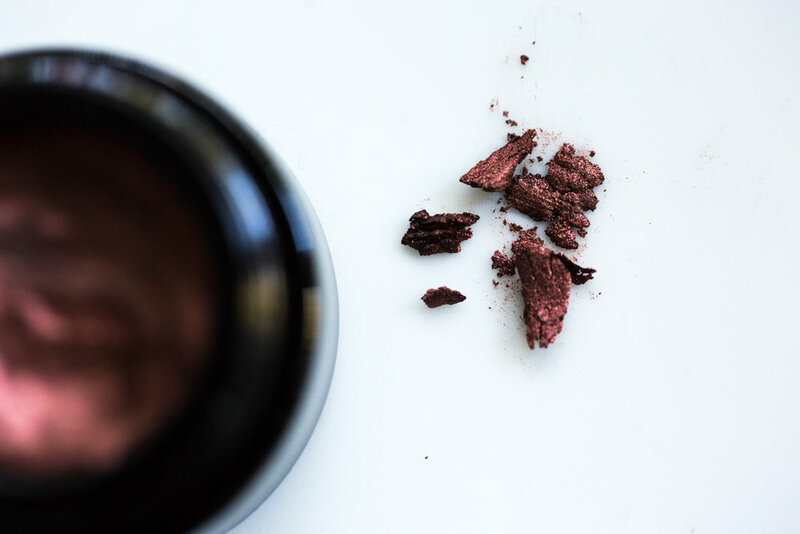 However, because of it's consistency is glossy and dense, the weight can cancel out a curl after application, making this mascara a great one for touch ups.